The Molochs are heading out on a tour in Europe. Pinky Pinky premiere their new single, “Do Me Dirty (Charlie),” via CLASH. Claude Fontaine premieres “Pretending He Was You” via Noisey. J-E-T-S premiere POTIONS featuring Dawn Richard via High Snobiety. Mint Field release their new EP, Mientras Esperas. Nick Waterhouse releases his video for “Wreck The Rod” starring Danny Trejo. Harriet Brown gets the remix treatment from Kingdom, P. Morris, & Deleon. 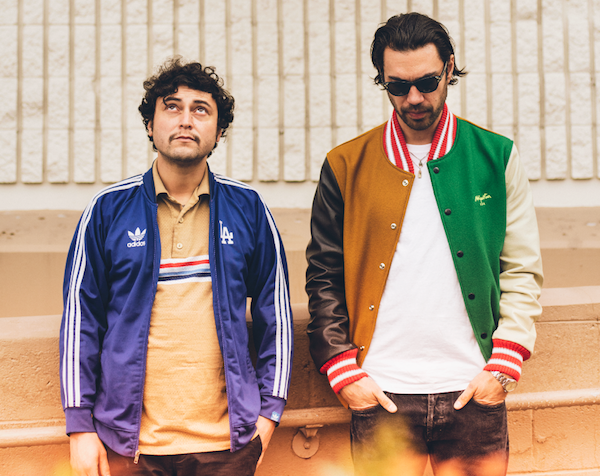 Rudy De Anda & Hanni El Khatib premiere “Plastered Beach” and their cover of John Lennon’s “Jealous Guy” via Brooklyn Vegan. J-E-T-S premiere the video for “PLAY” featuring Mykki Blanco via The Fader.